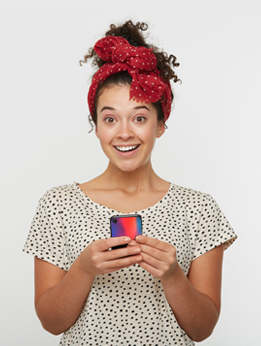 Creating a personalised Samsung Galaxy A7 (2018) case has never been easier. You can make your own silicone phone case in three easy steps. Choose your style and colour, upload your images or designs, and add some texts for final touches. 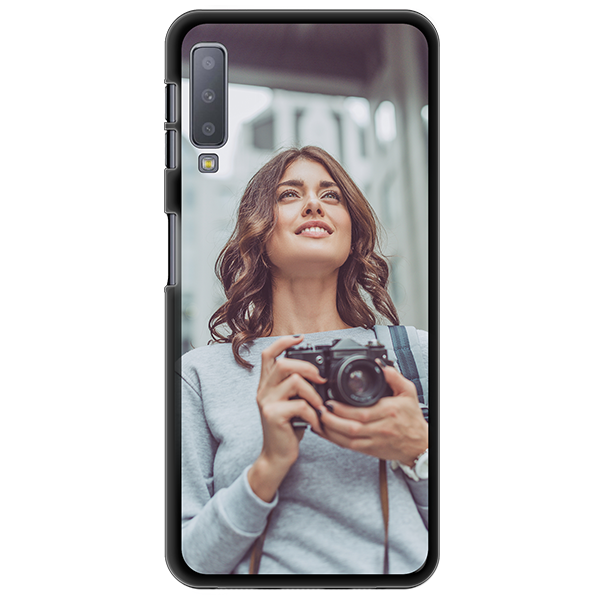 Start designing your personalised Samsung Galaxy A7 (2018) case now!